Seedstars World is a Switzerland based startup competition that takes place in emerging markets. For the 2018 edition, they will run over 65 local competitions. 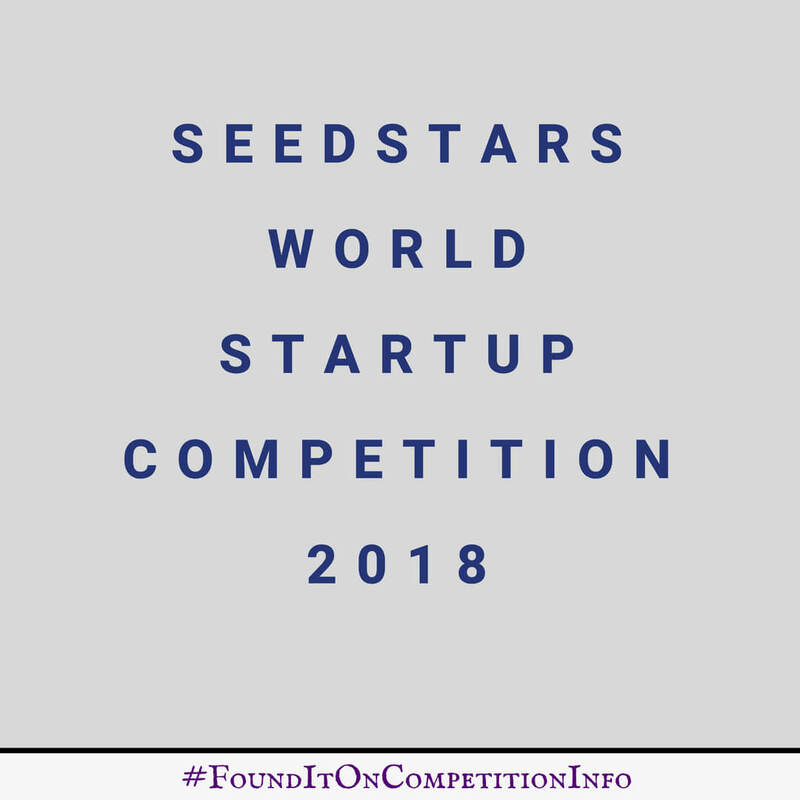 The winners of the local competitions will be awarded with an opportunity to compete in the 2018 Seedstars Summit where one of them will be crowned Seedstars World Global Winner. The winning startup from each of the local events (and additional startups for each Investment Track) will be flown to Switzerland and lodged for the week-long bootcamp, final event, conference and investment forum. It's an invaluable learning, networking and development experience with a value of over $6,000. Equity investment: The competition offers up to $1 million in total prize funding and over $4.5 million in free services and other prizes to contestants. You’ll be exposed to VCs, corporates and angels searching for investment opportunities. Coverage & Prestige: All Seedstars World events are heavily covered by local and international press. Represent your country at the worldwide Final Event in front of an international audience. Partnerships & Network: Join the close knit Seedstars World community of talented entrepreneurs in 65+ countries. Find potential partners and business opportunities at the events and through the network. Learn & Grow: Benefit from the knowledge of corporate leaders, serial entrepreneurs, accelerator directors and investors – hand-picked top-quality mentors from all over the world with experience in relevant industries. Application Deadlines vary. Please check your city’s page for the application deadline. If your city is not listed above and you want to show them what you are working on or think they might be interested in your startup in general or for their company builder and growth programme, you can also submit the preliminary application form for them to take a look at (Deadline: 04 Dec, 2017).